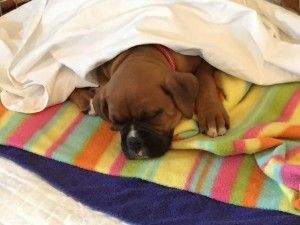 Home › Other › Hugo the Boxer – New member in the family!!! Hugo the Boxer – New member in the family!! !